No matter how careful you are in your day-to-day activities, you can’t prevent the carelessness of others. 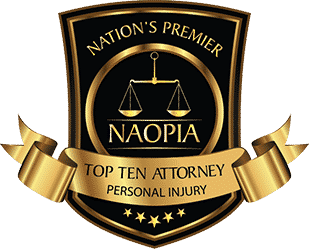 If you’ve suffered a personal injury due to product liability, premises liability, or any other form of negligence, you need experienced attorneys who will fight to get you the compensation you deserve. 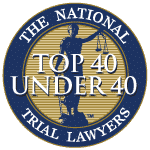 Since 1955, the New Jersey personal injury attorneys at Aiello Harris have been advocating on behalf of injury victims throughout NJ. Our team of personal injury attorneys is experienced in a variety of areas and utilizes a team approach for every case, guaranteeing that you will always have high-quality representation. A personal injury settlement is a quick way of resolving an injury dispute by preventing the case from going to trial. 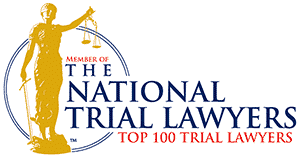 Trials can be tedious and occasionally expensive, so if the negligent party’s insurance company makes a satisfactory offer, it may be in your best interests to take it. Since the majority of your personal injury settlements will consist of your medical bills and lost wages, we will propose a settlement amount to the defendant that adequately covers all of your expenses. The defense will usually submit a counteroffer that is significantly less than the one initially proposed. 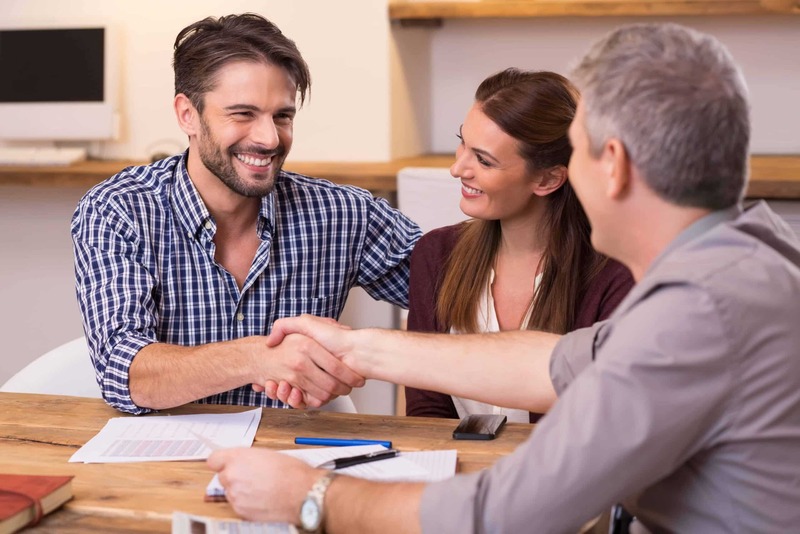 Whether you want to demand a settlement from the negligent party or you’ve been offered a settlement it’s vital that you consult with an experienced attorney before making such a big decision. At Aiello, Harris, Marth, Tunnero & Schiffman, P.C., our injury lawyers in Somerset County NJ have your best interests at heart during every step of the process and will fight to get you the justice you deserve. Personal injury encompasses a wide variety of sub-categories. No matter how you were injured, our attorneys provide solid representation. A car accident is one of the most common causes of personal injury, as there are a variety of situations that can contribute to an accident. Slip and fall accidents are also common causes of injury, especially in winter when the ground begins to freeze. If you suffer a slip and fall accident on the job, you may also be eligible for workers’ compensation claims. Each of these accidents can cause injuries to your back, head, neck, and other parts of your body. Other accidents such as: motor vehicle accidents, such as bus accidents, truck accidents, or motorcycle accidents. Numerous accidents and injuries can take place when an individual decides to act carelessly. 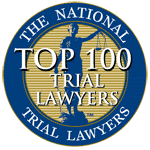 Whether you or a loved has incurred an injury due to someone else’s negligence, out attorneys fight tirelessly to pursue those responsible for your difficulties. Dealing with a personal injury requires you to endure copious amounts of physical and emotional pain. It can be difficult to move forward when you’re stuck at home or in the hospital bed, but our attorneys will help you achieve peace of mind by getting you the compensation you deserve. If you’ve suffered an injury in Somerset County, call the law office of Aiello, Harris, Marth, Tunnero & Schiffman, P.C. at (908) 561-5577 or contact us online. We will come to you or you can schedule an appointment at one of our offices in Watchung New Jersey or Lyndhurst NJ.